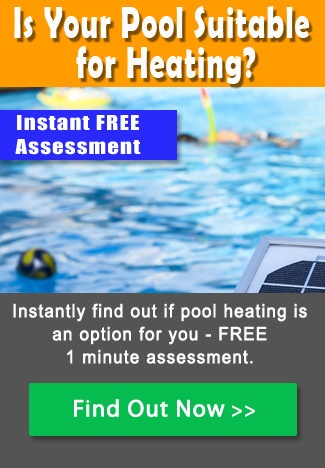 Understanding the available pool heating options is essential for the home owner. 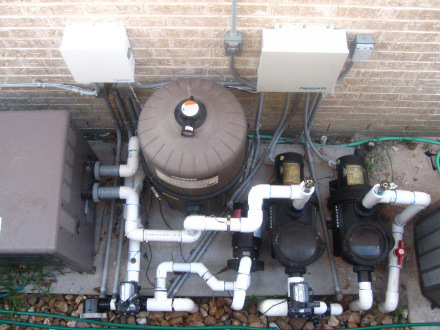 Designed to keep your pool’s water at optimum temperatures, these heaters often operate for long periods of time and run up your utility bill. There are four main options to choose from here in Australia. 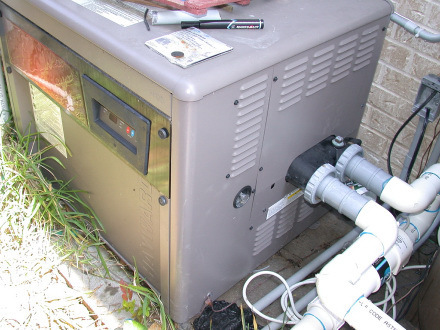 For a larger pool, the cost associated with a gas pool heater is extreme. These heaters will require gas each time they heat up the water and in cases where the pool itself isn’t used routinely enough, leaving the system running will prove to be costly. 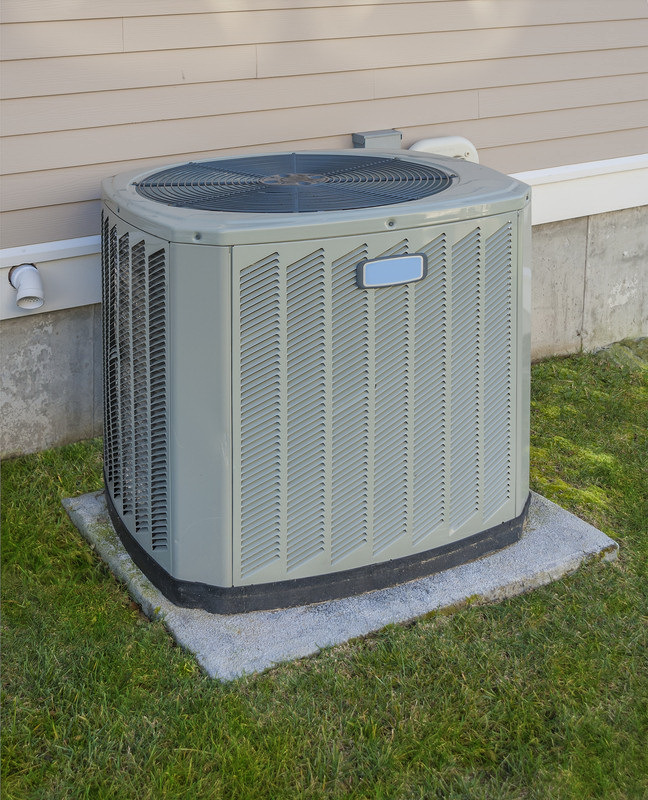 As a solution that isn’t energy efficient, it comes as no surprise these units are not environmentally friendly and with an overall life span of just five years, they need to be routinely replaced. Gas heaters can be combined with another form of heating such as solar heating and can work well as a “booster”. Gas heaters require access to a gas source. This means there needs to be pipes run to the heater and a source for them to connect to. It is important to anticipate installation costs into the mix if you are considering this method. 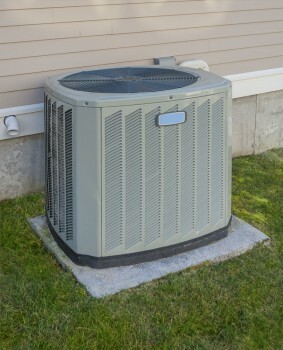 Heat pumps are another option for pool heating you need to consider. These pumps require a power source be available and they pull air into the pump and run it over a compressor and air is then sent to the base of the pool to heat it up. This design allows a consistent temperature no matter what the weather is like outside and they provide warmer water than other heaters on the market. This is the most popular option here in Australia. You install solar collector arrays (panels or black tubes) on the roof. Pool water is then run through these and returned to the pool. This allows the water to be heated through the power of the sun and it makes them an effective choice in most cases. However, on rainy days and at night, the water is no longer heated and during the colder months, you might not be able to use the pool without an alternative heating source. If you live in Brisbane, Melbourne or Sydney then this is one of the best options since there is a reasonable amount of sun and heat. 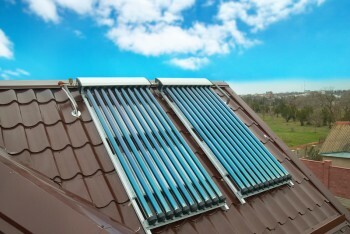 This is further discussed in our article Solar Pool Heating Sydney. Longer lifespan than other heaters. For the environmentally savvy individual, these pool heaters are the ideal choice for the home. 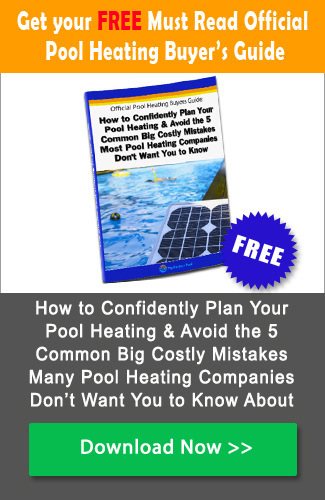 You may also check our article Solar Pool Heating – The Complete Buyers Guide for an in-depth review on this pool heating option. There are quite a few people who will agree solar covers are among the most effective options you have. They cost nothing to operate and they are relatively inexpensive to purchase. 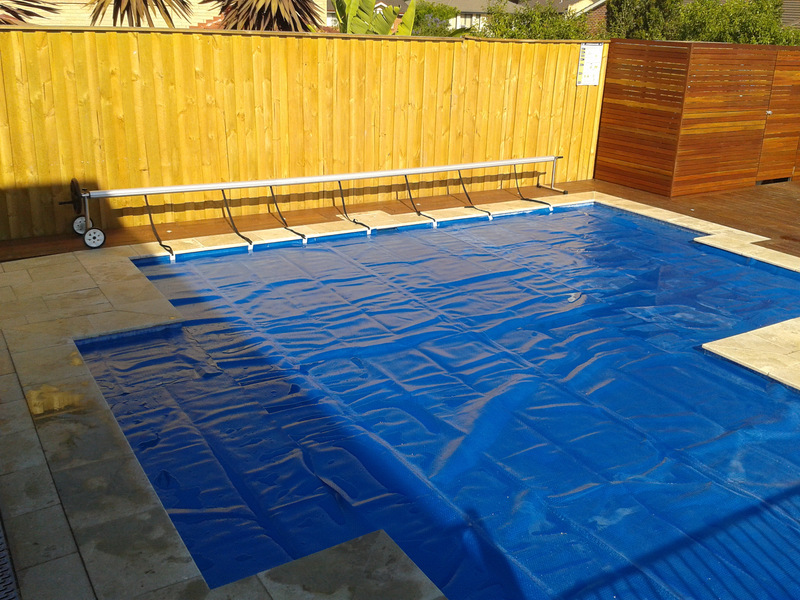 When the cover is over the top of the pool, the cover will begin to absorb the sunlight and transfer it into heat with the insulation and trap the heat in the area surrounding the pool. This causes the heat to transfer to the water for incredible results. Just keep in mind that installing a solar pool blanket can be tricky. While manual options do roll up, you have to take the time to remove them and place them back on the pool for use. Automatic solutions can make this easier, but their installation can be costly and for many this cost is prohibitive. Each of the four options have their own unique sets of pros and cons. It is important to weigh your options and determine which of these heater types will meet your needs, within the budget you have available.